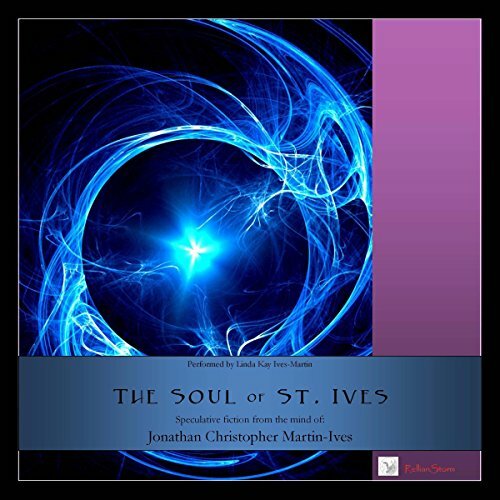 Showing results by author "Jonathan Martin"
Layla St. Ives, a lost soul, is on a mission. 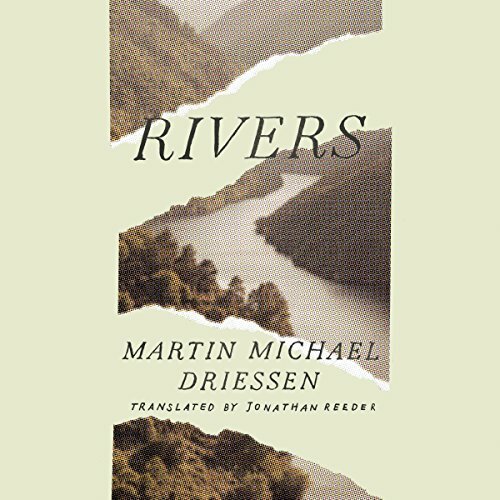 She must find and destroy the man who murdered her. What Happens When You Discover You're More Like Jesus Than You Think? 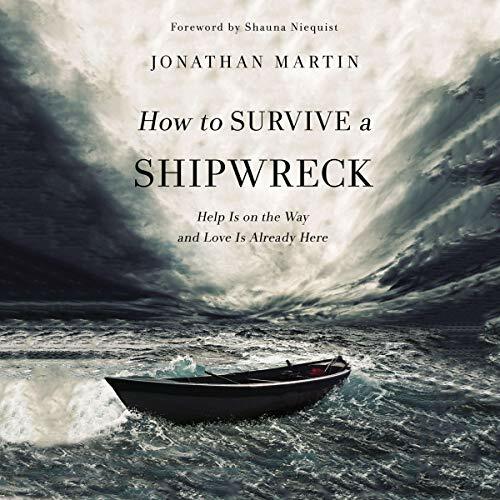 In Prototype, Jonathan Martin creates a vivid understanding of what it means to be God's beloved. To completely trust, as Jesus did, that God loves us. To live without fear, confident in our identity and purpose. To handle life's wounds as Jesus did, and to wake every day with a deep awareness of God's presence. 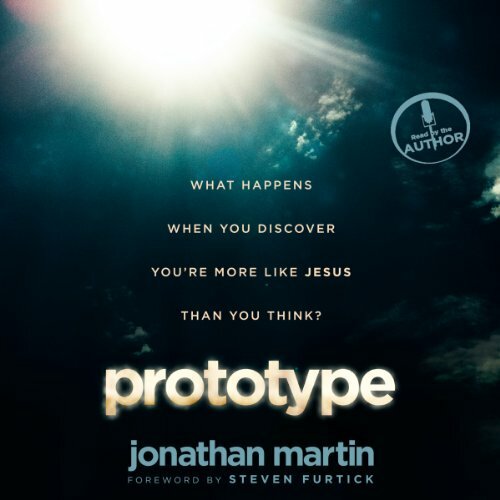 Martin reveals a startling truth at the heart of the gospel: Jesus is our prototype. And as we discover how the knowledge of being God's beloved changed everything for Jesus - how it set Him free to live out His purpose and love God, others, and the world - it will begin to do the same for us. The fourth and final installment in POLITICO’s Playbook 2012 series once again provides an unprecedented minute-by-minute account of the race for the presidency. 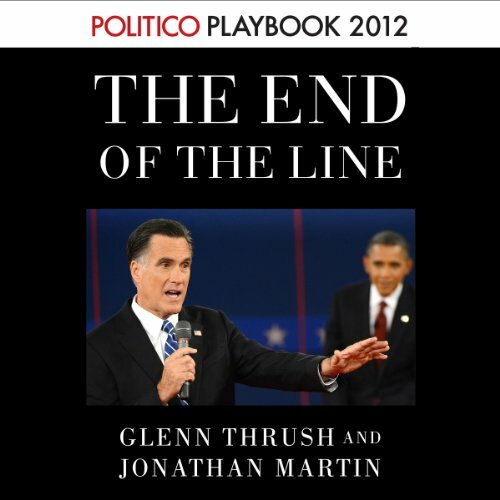 The End of the Line follows President Barack Obama and Republican challenger Mitt Romney as their campaign teams go all-in to win in the critical final weeks of the 2012 election. 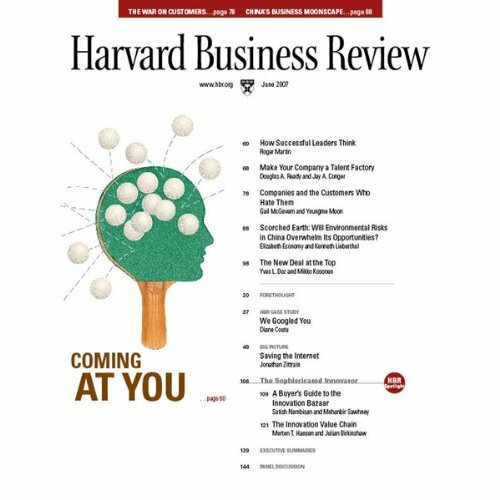 The June 2007 HBR begins with "If You Love Your Information, Set It Free" by David Weinberger which explains why you should embrace information aggregation. Then, in this month's cover story, Roger Martin says it's not enough to mimic the actions of great leaders - you need to really figure out how they think. Jonathan Zittrain says there's a way to keep the Internet safe without entirely sapping it of creative potential. Then learn how to develop a broader talent base in your company.